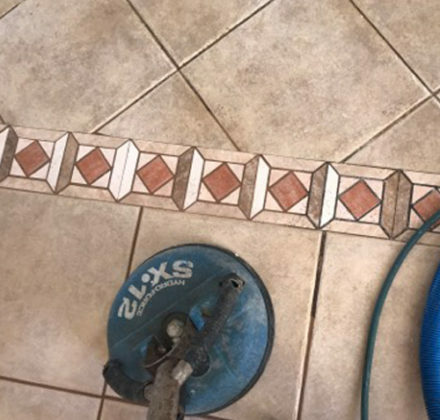 Most homes have some tile included in the décor, especially here in South Florida. 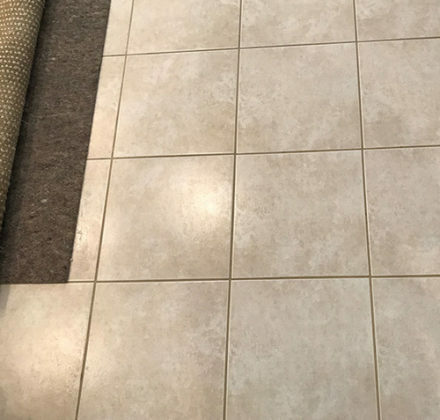 It stays nice and cool during our hot summers and isn't susceptible to mold growth like carpet is, which makes it the ideal choice for homes in this area. 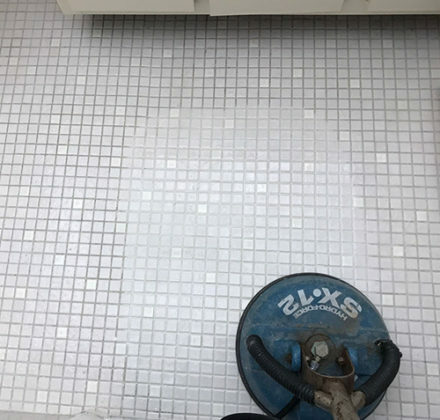 While tile is easier to keep clean than carpeting, it still accumulates plenty of dirt, especially in high-traffic areas like kitchens and bathrooms. 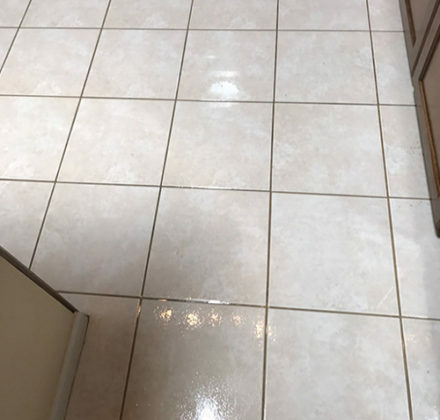 If your tile also has light or wide grout lines, you know how difficult it can be to keep clean. 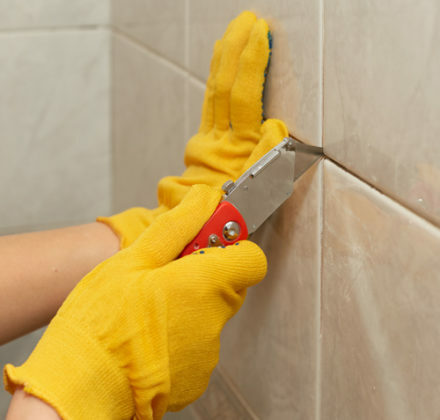 Mopping keeps the surface clean, but you'll find that nothing will get the grout clean except a toothbrush and plenty of elbow grease – which can be a tedious and time-consuming task. 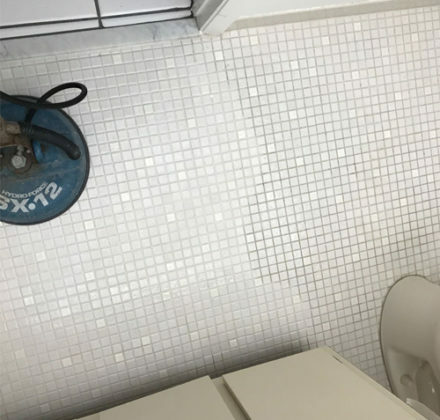 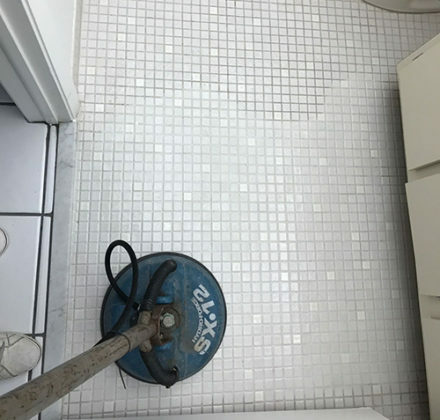 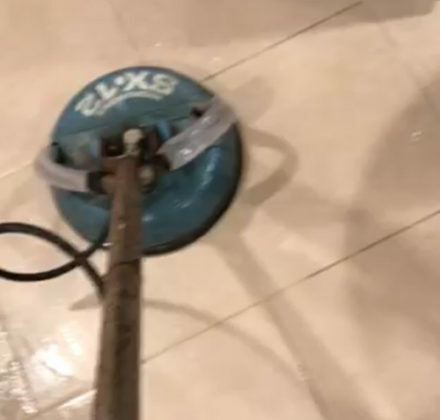 When your tile needs a deep clean, leave the dirty work to Titan Restoration. 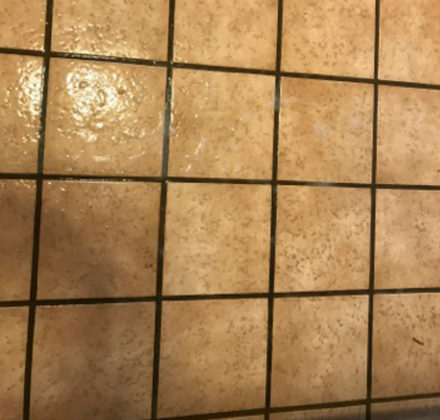 If you've noticed that your tile is in need of a thorough cleaning, just get in touch with Titan Restoration to schedule service. 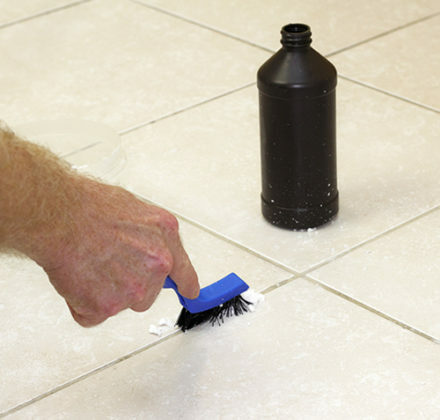 We guarantee your tile will look brand-new without you having to lift a finger! 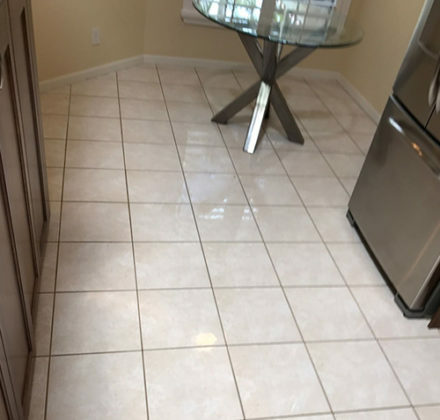 Call us today at 954-280-6950 or submit your cleaning appointment request online today.